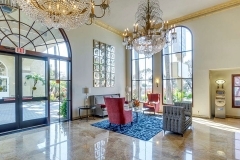 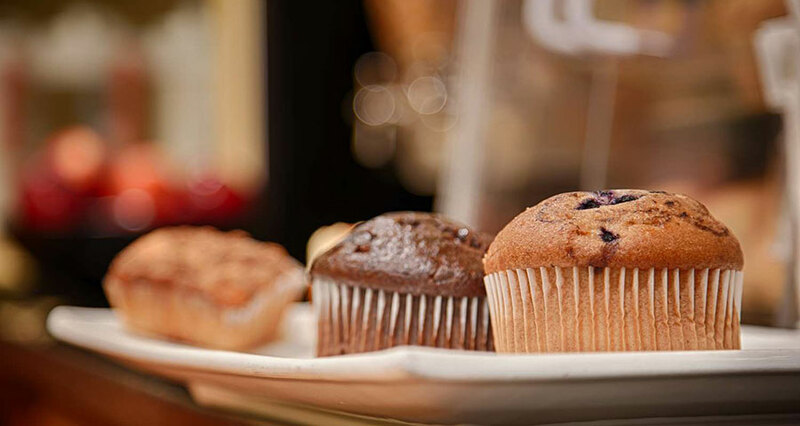 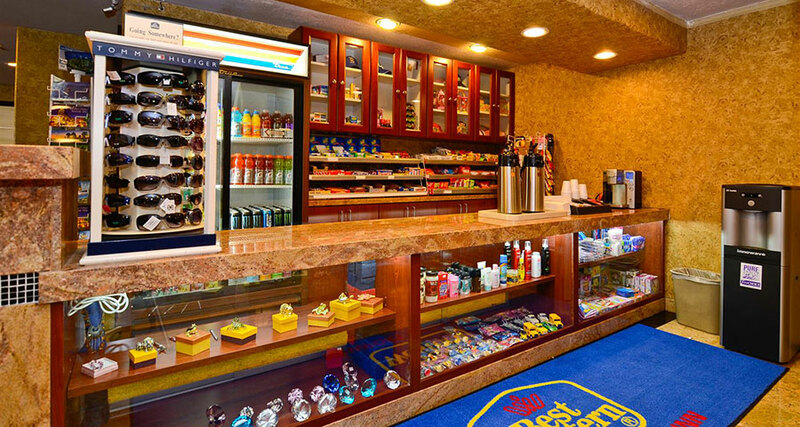 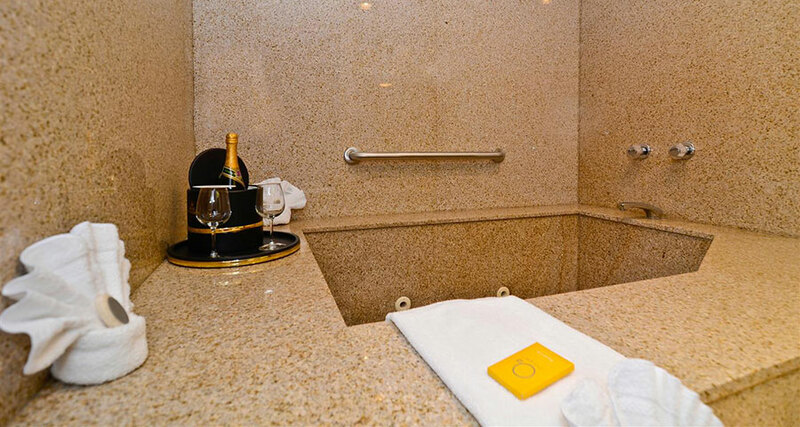 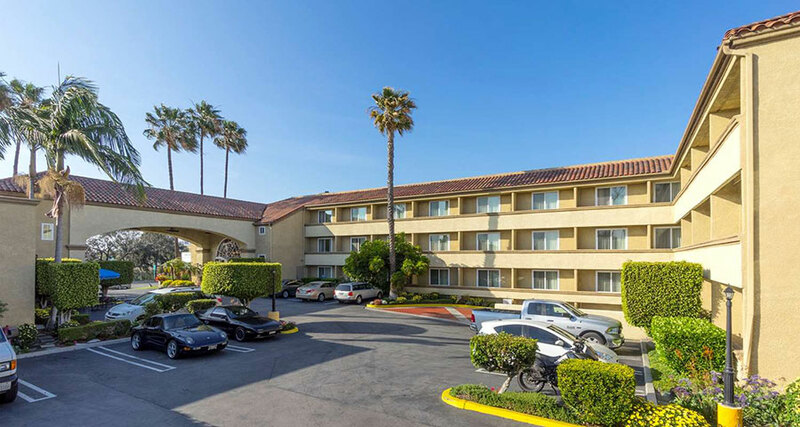 You are invited to browse our photo gallery to experience the comfort and convenience of a hotel perfect for those planning on experiencing the shopping, dining, and attractions in Southern California. 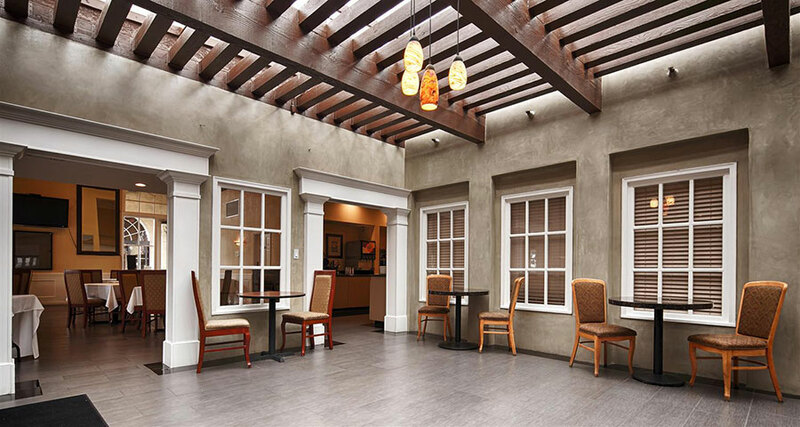 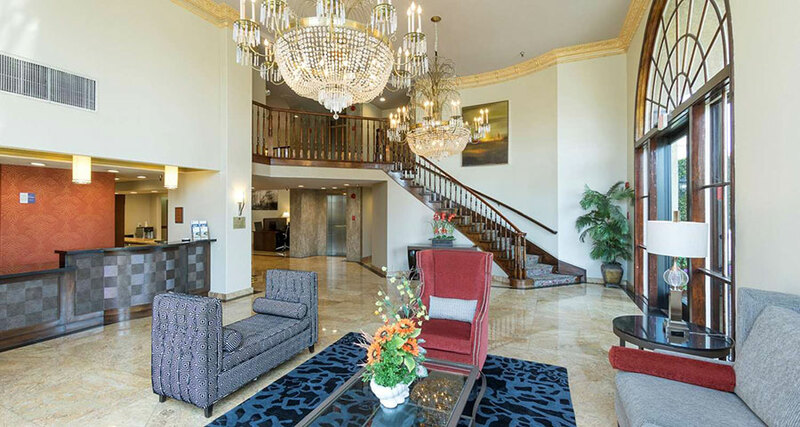 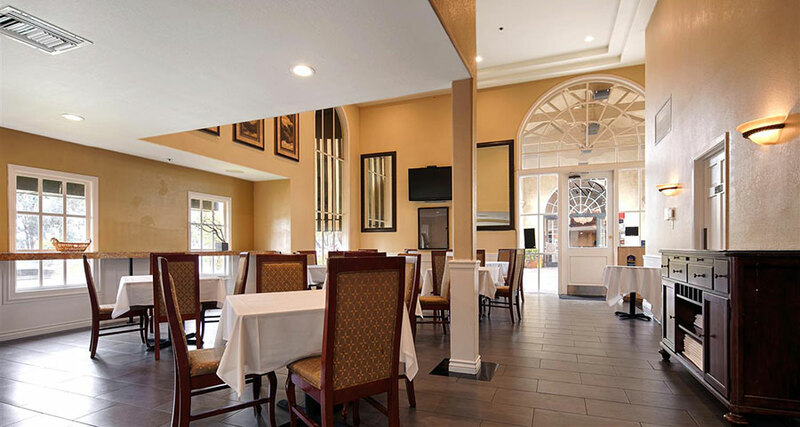 Take a closer look at the recently renovated lobby, a bright and airy breakfast room, a beautiful relaxing atrium, a well-equipped business center, and meeting/banquet rooms. 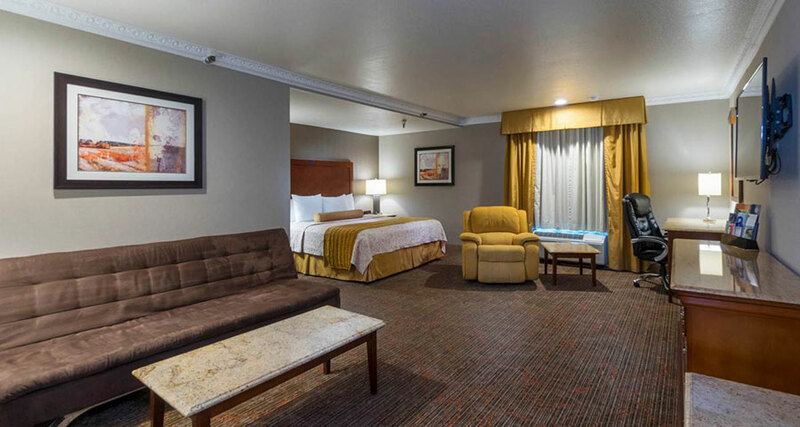 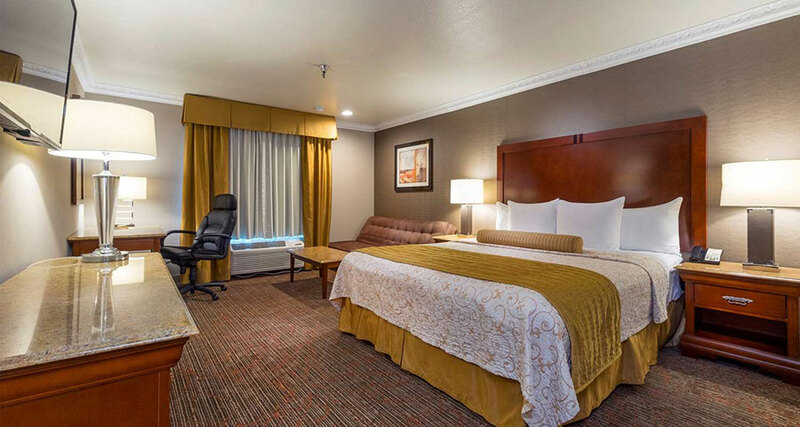 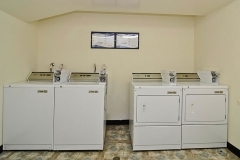 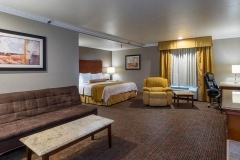 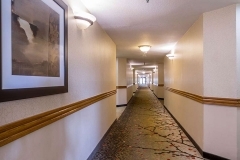 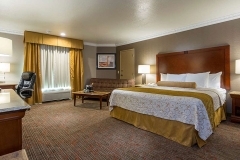 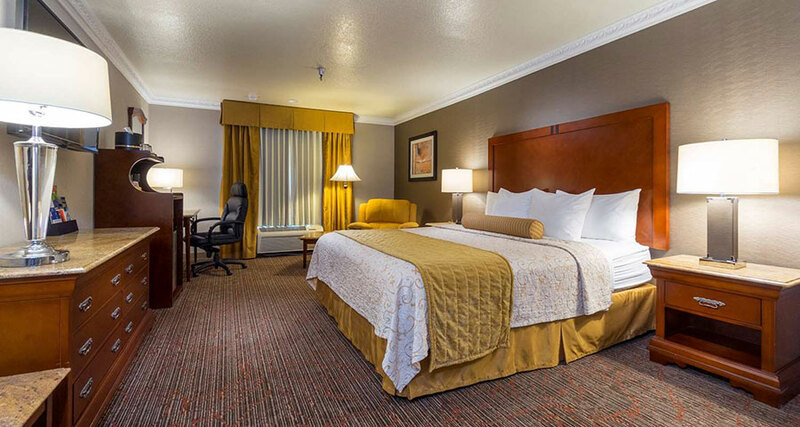 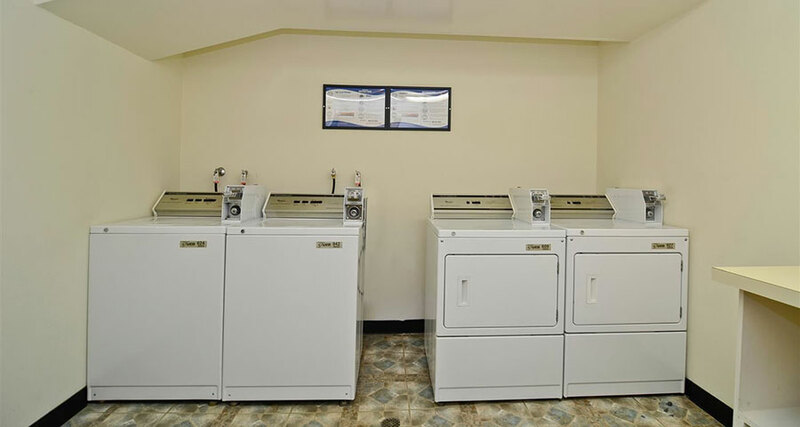 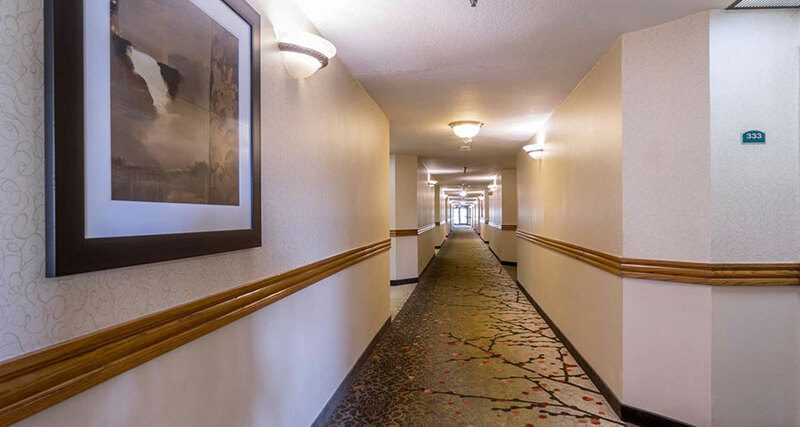 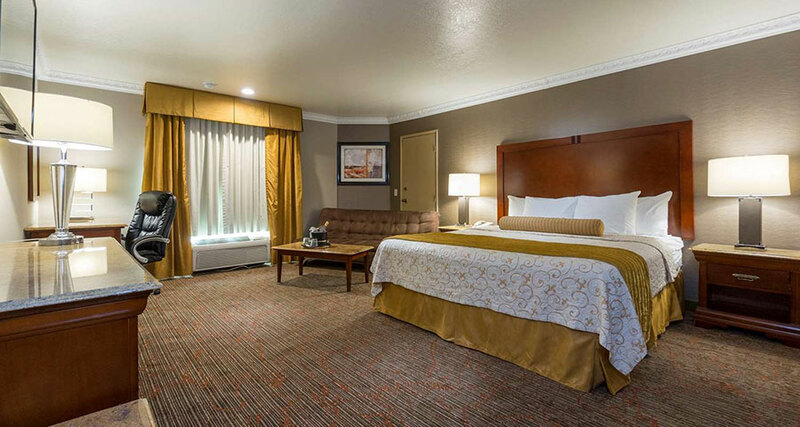 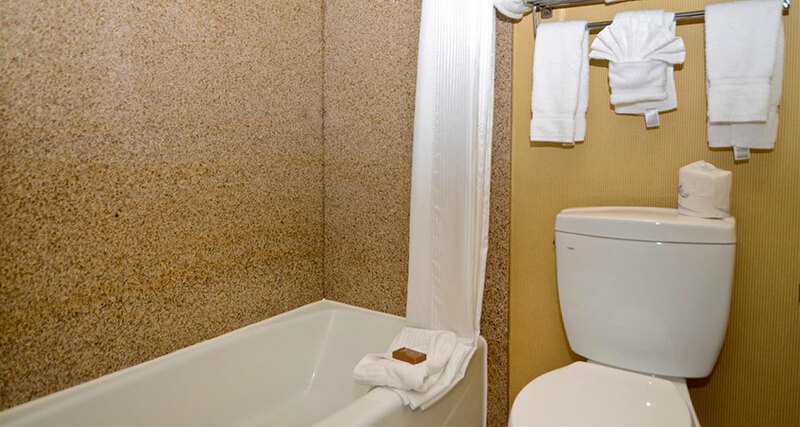 Our hotel offers a variety of spacious room choices, all with flat screen televisions, complimentary luxury amenities, ample space, and cozy beds. 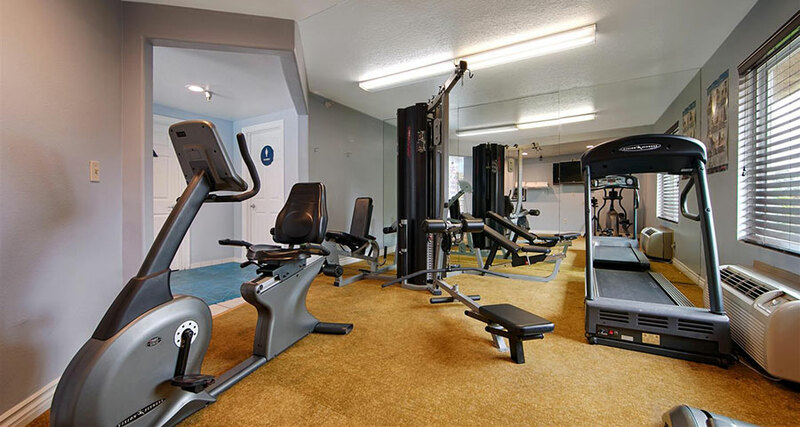 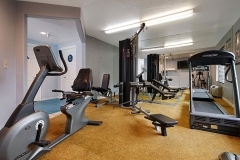 See if you can spot the brand-new exercise machines in our fitness center; outfitted with TVs and plenty of natural light. 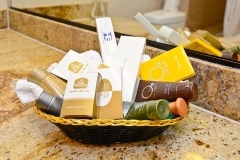 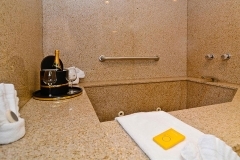 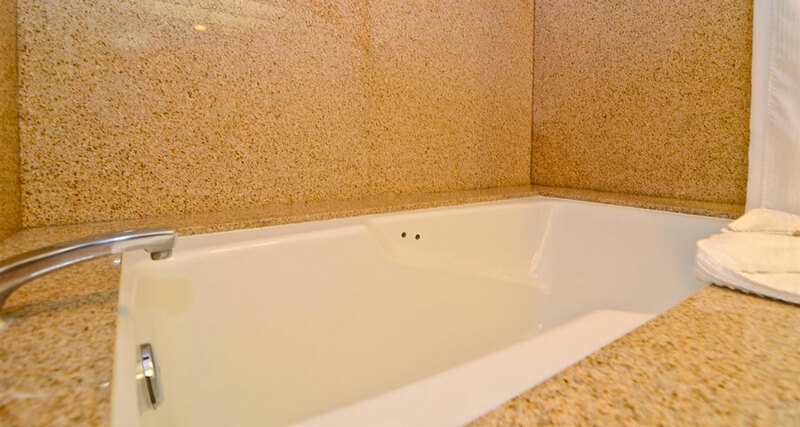 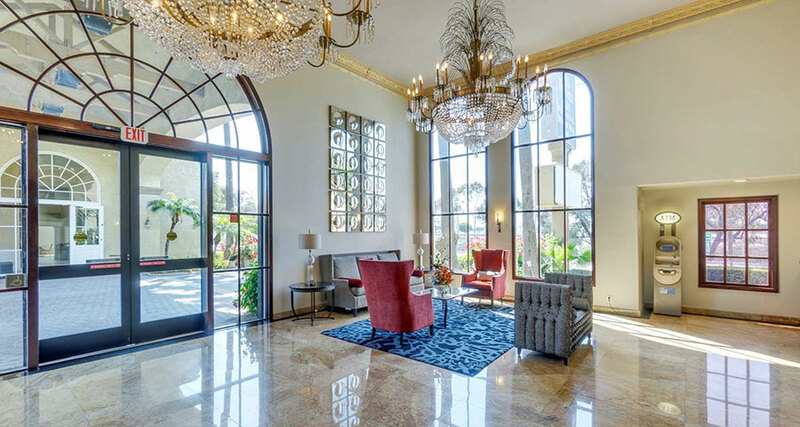 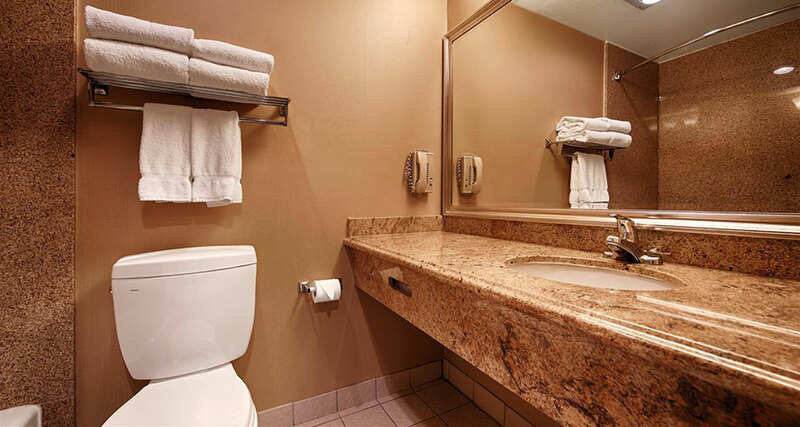 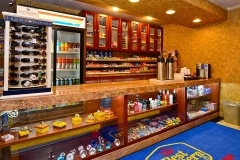 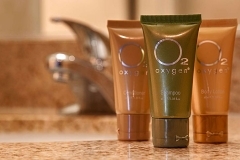 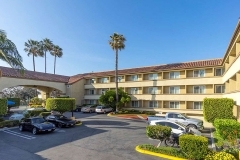 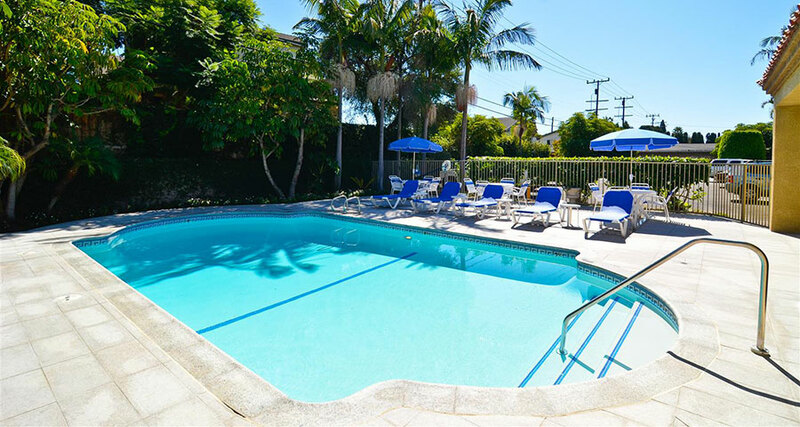 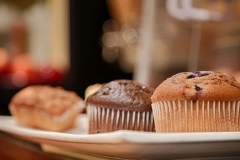 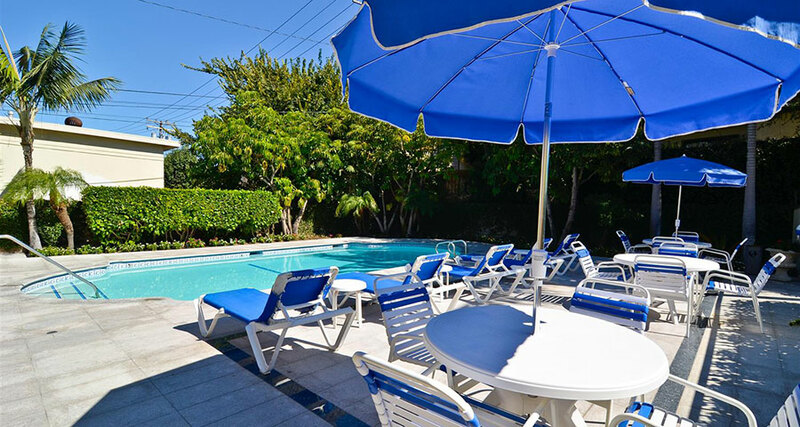 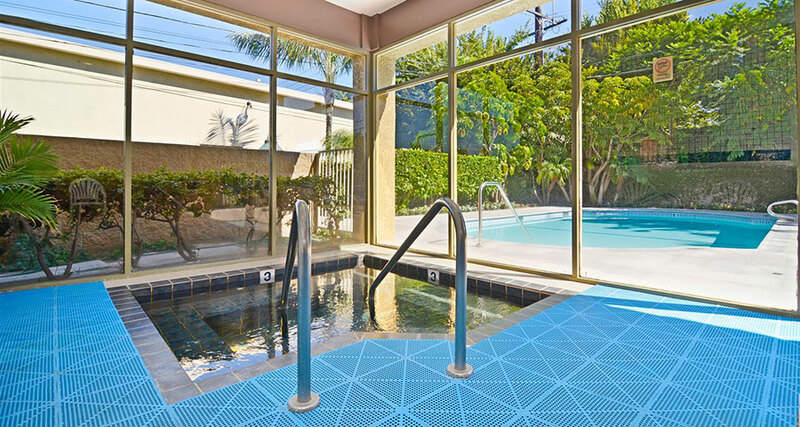 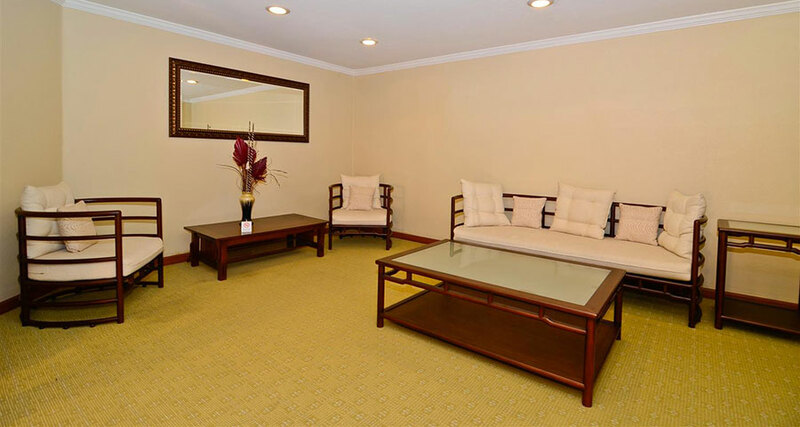 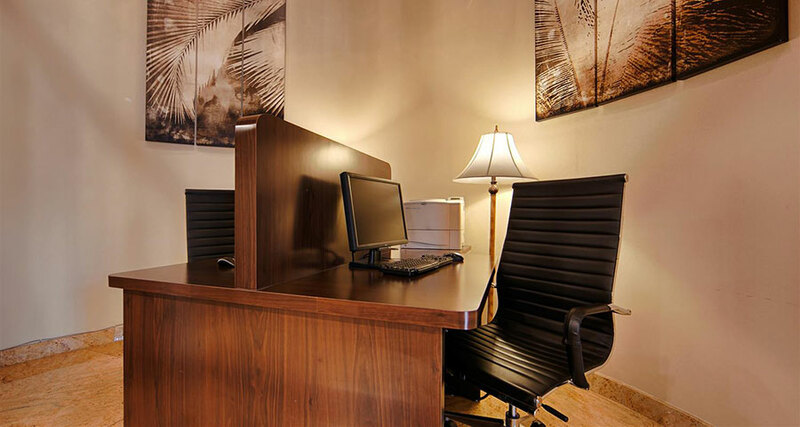 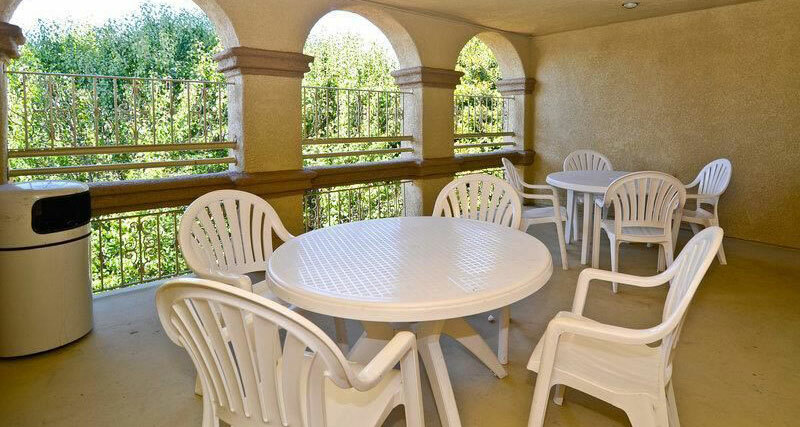 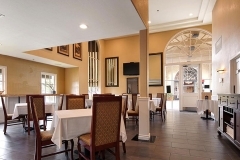 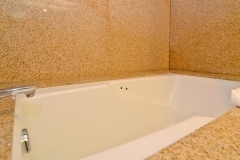 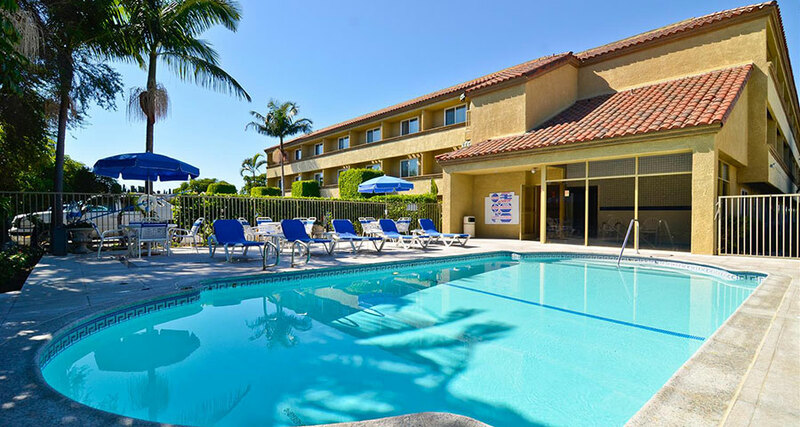 These photos are sure to welcome you to our beautiful Costa Mesa hotel! 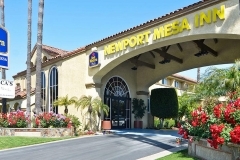 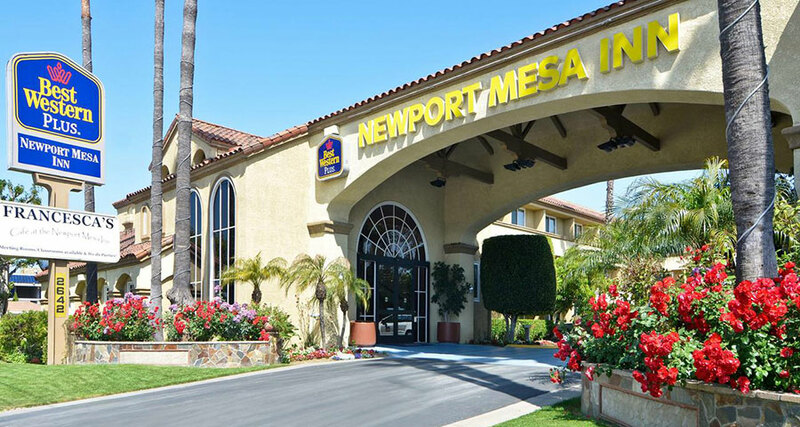 As our guest at Best Western Plus Newport Mesa Inn, you’ll discover the convenience, affordability, and, above all, comfort. 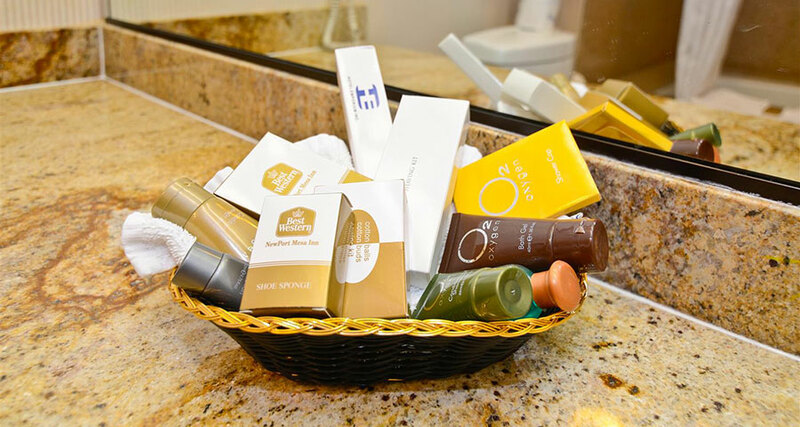 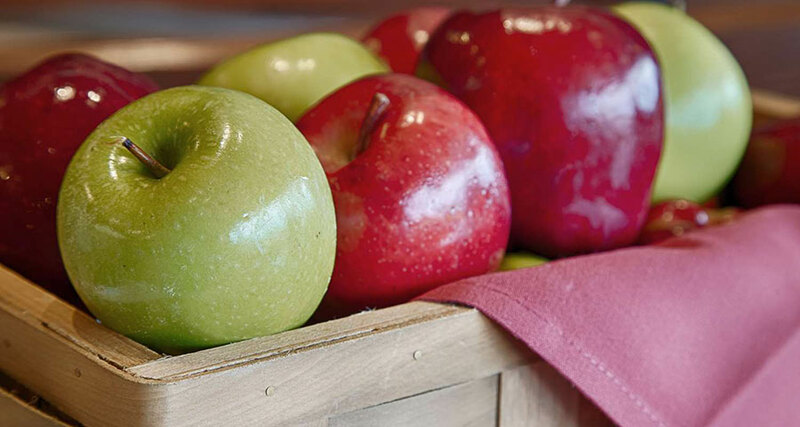 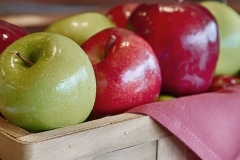 From our lobby to your room, you’ll find we go the extra mile to ensure you’re completely satisfied. 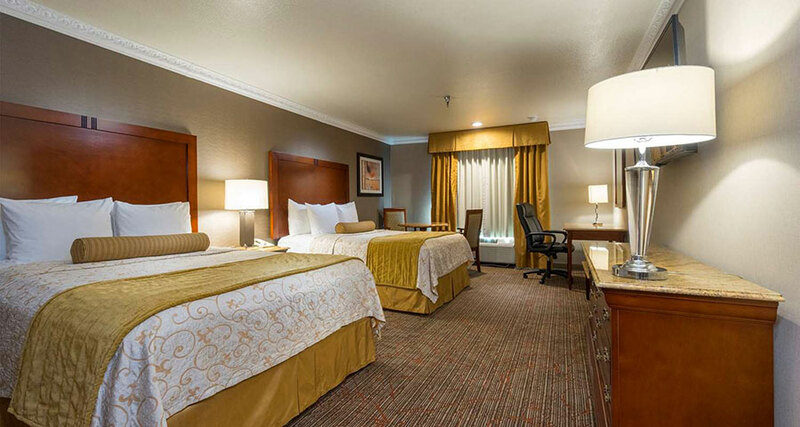 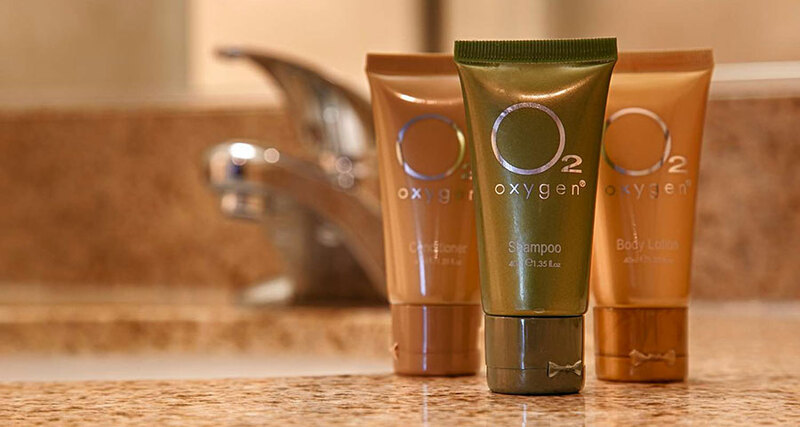 Make your reservation and book your home-away-from-home today!